Including some from our favorite homegrown brands! 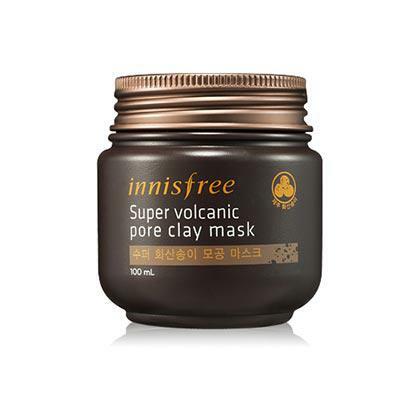 This smooth mud mask is infused with Golden Root, an herb known for being the most potent anti-aging herb in China. It evens out the skin's complexion by purging toxins and impurities, as well as minimizes the appearance of pores and blemishes. 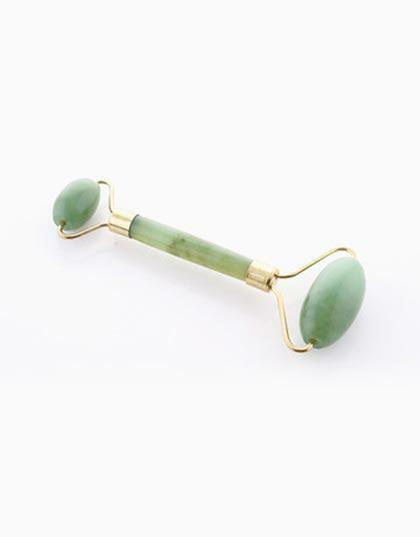 The Chinese believe in massaging their faces to keep their skin firm, and for them, doing it with a jade roller makes the process even more effective (not to mention luxurious!). It does all sorts of amazing things for your skin, like preventing wrinkle formation, reducing puffiness, and helping define the jawline and cheekbones. Want thicker hair? This nourishing oil from Forest Essentials is made from an ancient recipe that includes black sesame, virgin coconut oil, goat's milk, and herbal extracts, and is very effective for hair loss and scalp problems. 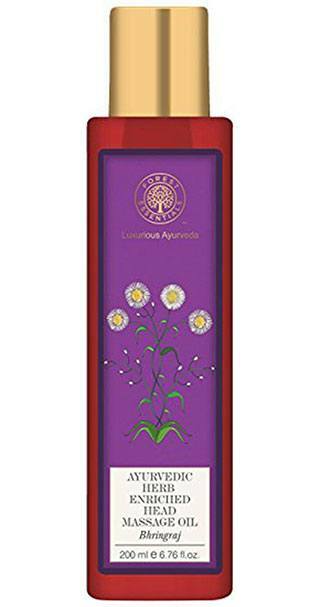 Indians ~*love*~ spices—they use them in every aspect of their everyday lives, including their beauty routines. Turmeric can be used to sterilize wounds, so it makes perfect sense that this ingredient can help fight various skin issues like acne, pimples, boils, and blemishes. Aside from being smudge-proof and waterproof, this kajal liner from Lakmé promises to last up to 22 hours–no touch-ups needed! 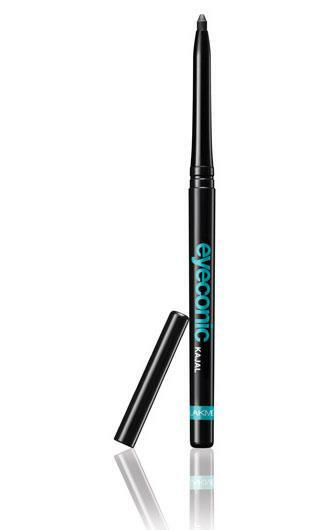 This liner is tried-and-tested by women in India, so you know it's going to last in the Philippine heat. 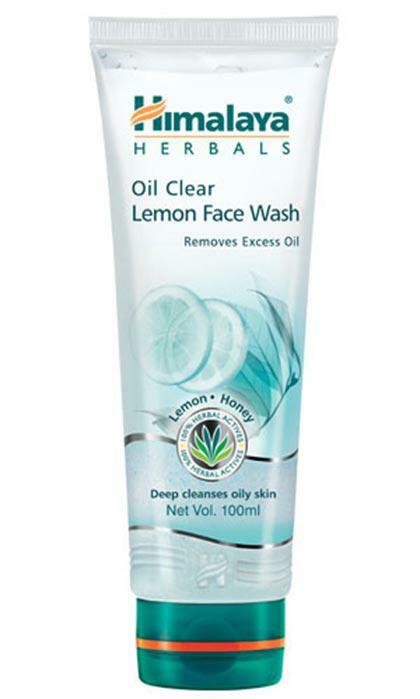 This soap-free lemon and honey-infused cleanser gently cleans your face and removes excess oil. Aside from keeping your skin clean and moisturized, it can help fade pigmentation and get rid of blackheads. Looking for a lotion that moisturizes without leaving a sticky residue? 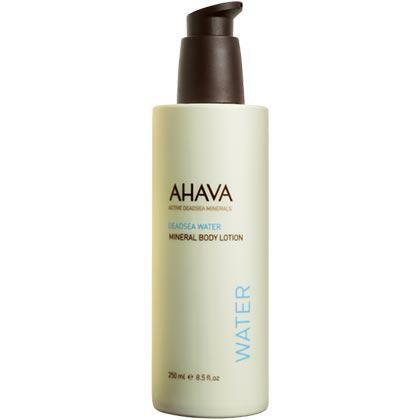 This AHAVA body lotion uses Dead Sea Minerals and aloe vera to do just that! Considered Japan's number one exfoliator (with a bottle selling every 20 seconds! 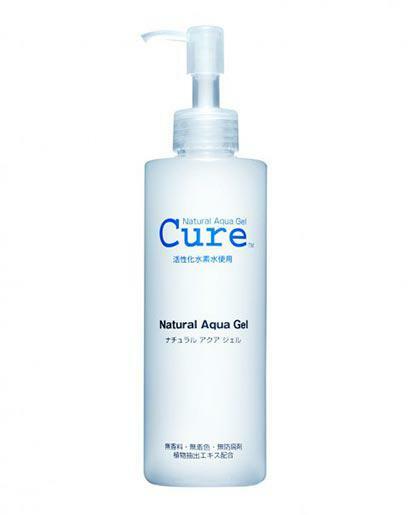 ), Cure Natural Aqua Gel gently sloughs off dead skin, leaving you with soft and smooth skin instantly. Tip: Use it on other parts of your body that needs exfoliation, too. You can use it on your elbows, knees, armpits, and even bikini line. 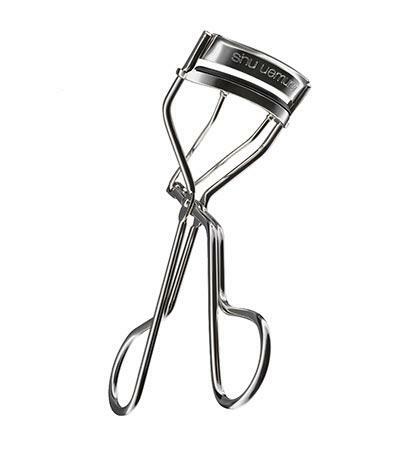 The words "Shu Uemura" and "eyelash curler" are practically synonymous, and you know the hype is real because the product is almost always sold out! This eyelash curler suits all eye shapes and can get to even the tiniest of lashes, so the hype is justified, really. 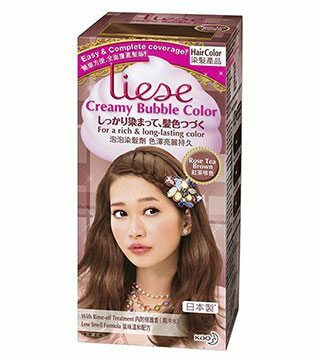 Want to color your hair but don't have the time and/or resources to head to the salon? Do you struggle with spreading the color evenly because you can't see the back of your head? Good news: You just have to shampoo this bubble color onto your hair, and you'll come out of the shower with fresh, even-colored locks. Easy! 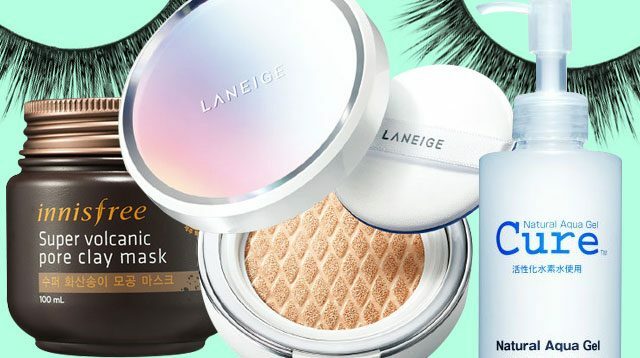 This is one of the products that started the whole cushion makeup craze, and we totally understand why! 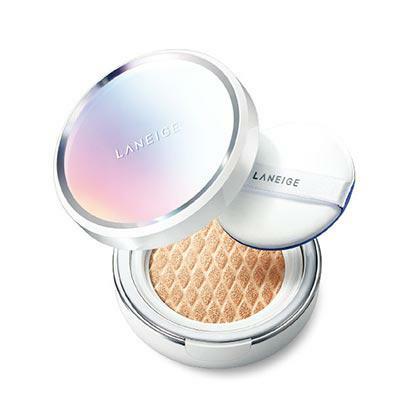 Aside from its lasting power, this BB cushion covers up your blemishes without making you look like you're wearing a thick layer of makeup. It comes in three variants: Pore Control (for oil control), Whitening (for brighter skin), and Anti-Aging (for younger-looking skin). 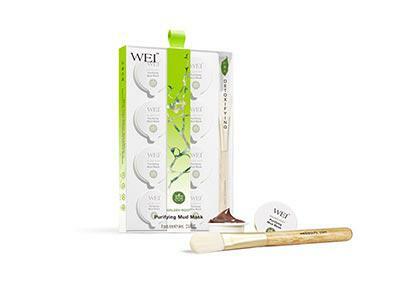 This wash-off clay mask is a 6-in-1 solution: it controls sebum, helps minimize pores, exfoliates with AHA, has a cooling effect, brightens the complexion, and deeply cleanses the skin. If you want to try a wash-off mask, make it this one—you won't regret it! 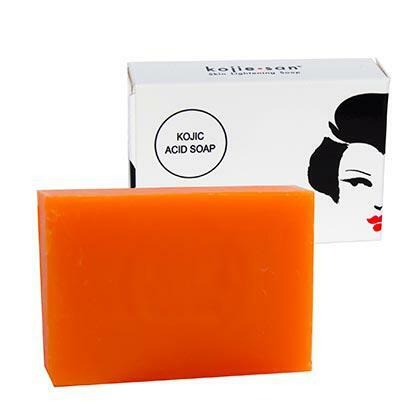 It's no secret that Filipinas are obsessed with achieving brighter skin, and Kojie San's Skin Lightening Soap does just that at an affordable price. It's not just for the face, too. 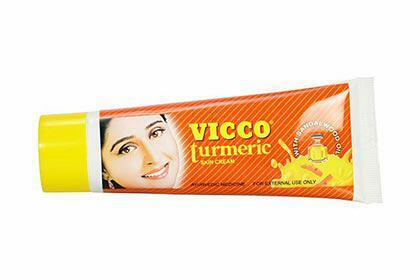 Use it for areas of your body that you want to brighten like your singit, armpits, elbows, and knees. 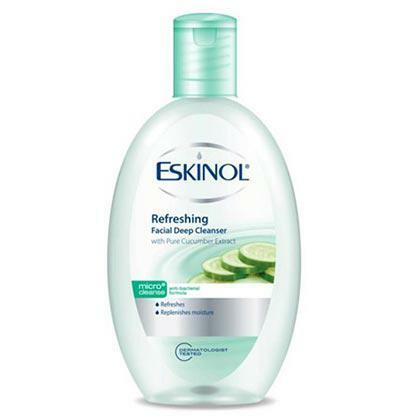 Don't be fooled by the product name—Eskinol's "deep cleansers" are actually toners, and really good ones at that! There are eight variants, so you're sure to find one specifically for your skin concerns. Despite being relatively new to the market, Happy Skin's Moisturizing, Moisturizing Matte, and Matte Lippies have become essentials in every beauty girl's kit. 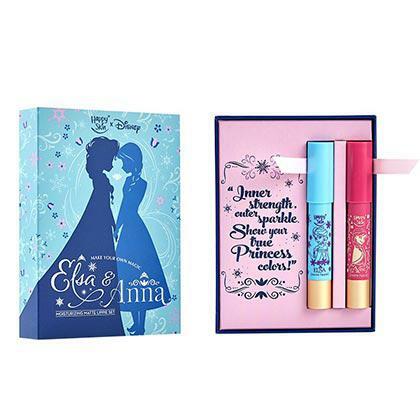 Have you gotten your hands on any of the lippies from the Happy Skin x Disney collection? 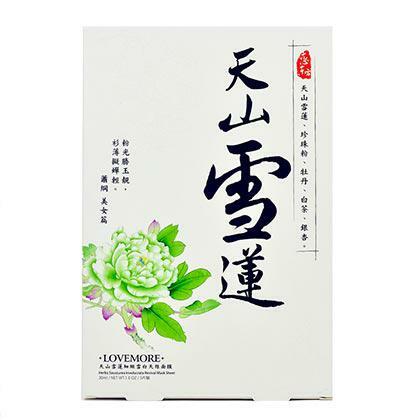 Sheet masks are huge in Taiwan, and the Lovemore Snow Lotus Revival Mask totally stands out from the crowd. This silk mask is infused with snow lotus (a.k.a. the "King of Herbs"), amino acids, and over 117 types of nutrients that will instantly heal damaged skin and restore moisture. We all know that false lashes can take your eye makeup to the next level, but did you know that using fake-looking lashes can ruin your whole look? Glossy Make Up's lashes are made with the softest mink material and a cotton thread band, which is probably why you can use one pair at least 12 times and still look amazing each time! Dubai is known for its wealth, opulence, and power—and this can be seen in their beauty products, too. 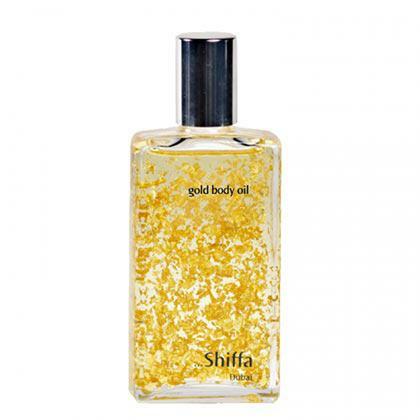 Aside from real pieces of gold, the Luxury Gold Body Oil by Shiffa contains jasmine, lemon, orange, and argan oil to purify and nourish the skin.